The Camping and RVing British Columbia Coalition is a non-profit marketing entity created to raise awareness of the wide range of camping and recreational vehicle (RV) experiences across the province of British Columbia (B.C.) The Camping and RVing BC Coalition is a marketing collective developed originally as an initiative of the Experiences BC sector based marketing program created and partnered by Destination British Columbia. Coalition members currently include Destination British Columbia, BC Parks, BC Society of Park Operators, BC Lodging and Campgrounds Association, Recreation Sites and Trails BC, Parks Canada, RV Rental Association of Canada, RV Dealers Association of British Columbia, Thompson Okanagan Tourism Association, Kootenay Rockies Tourism, Tourism Prince George and the Freshwater Fisheries Society of BC. The Coalition’s primary objective is to facilitate visitors’ experiences by making it easy for them to search, plan, book, and enjoy their British Columbia camping or RV experience. Destination British Columbia is the crown corporation promoting tourism travel to and throughout British Columbia, under the Super, Natural British Columbia brand. Parks Canada operate seven national parks in British Columbia and manage 14 campgrounds. British Columbia’s Provincial Parks provide 340 vehicle accessible campgrounds managed by Park Facility Operators (the members of the BC Society of Park Operators) and operated by BC Parks. The British Columbia Lodging and Campgrounds Association is a non-profit trade organization representing over 400 motels, motor inns, hotels, resorts, lodges, bed and breakfasts, campgrounds and RV Parks throughout British Columbia. The BC Lodging and Campgrounds Association has been effectively representing small and medium sized accommodations since 1944. Our mandate is to expand the public’s utilization of the camping, RVing and lodging sectors, promote excellence in service and to improve member businesses’ financial performance. The RV Rental Association of Canada’s members across British Columbia operate over 2,500 Recreational Vehicles for rent mainly from Vancouver or Calgary, the international airport hubs. The Recreation Vehicle Dealers Association of British Columbia, also known as the RVDA of BC, is a non-profit industry association that represents the interests of those companies involved in the rental, sale and servicing of RVs, Trailers and Motorhomes. The Freshwater Fisheries Society of BC stocks more than 8 million fish into approximately 900 lakes and streams every year in B.C. to support recreational fishing. Freshwater Fisheries Society of BC also provides fish culture services that support fisheries conservation and species recovery programs. Thompson Okanagan Tourism Association or TOTA as it’s more commonly known, is a not-for-profit society governed by the BC Societies Act. They are governed by an elected Board of Directors who represent business and community tourism interests throughout the region. 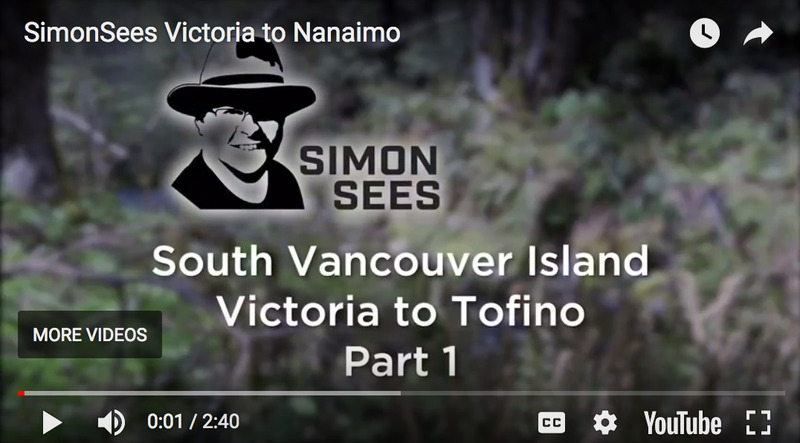 TOTA is one of five regional tourism organizations in the province of BC that work under the Super, Natural British Columbia brand, and whose mandate includes destination development and marketing. Tourism Prince George has a full time staff of eight to carry out both Destination Marketing and Visitor Services activities for the community. Tourism Prince George has an eleven member Board of Directors is comprised of a variety of sectors that include: accommodations, attractions, transportation, food and beverage, and municipal administration.